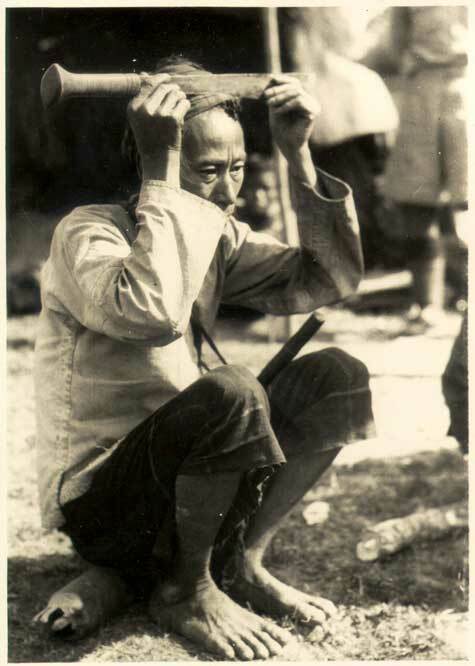 An important part of the early research (1996-9) was the lengthy discussions that took place around the historical photographs in the James Henry Green Collection held at Brighton Museum & Art Gallery with Pungga Ja Li and others. 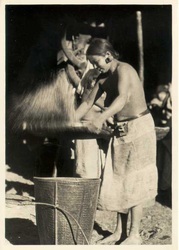 Further information about the background of this can be found in the Publications page. 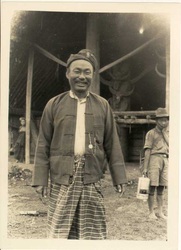 The discussions with Pungga Ja Li took the form of general interpretations of the images, rather than interpreting the images as a representation of a specific time or place. 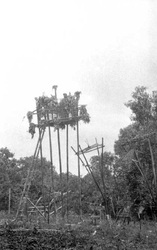 This was done initially because they were being used to help me imagine a world of which I had no experience when translating the ritual language recitations. 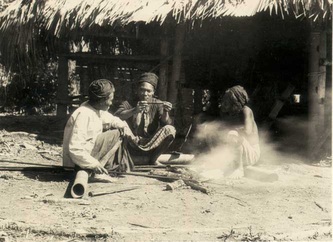 Without some familiarity with the world described verbally in the recitations, it was difficult to understand them fully. 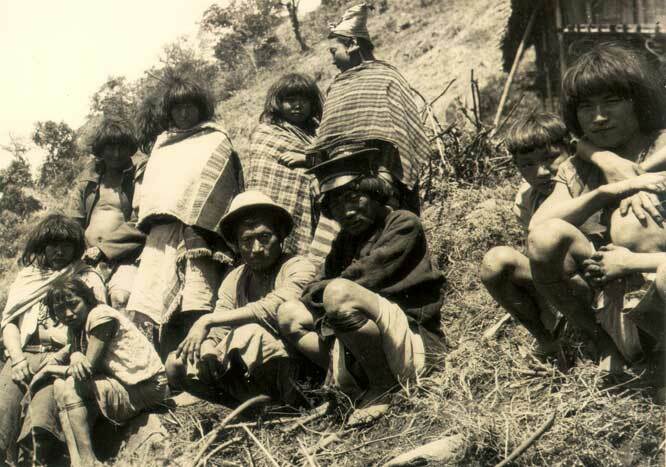 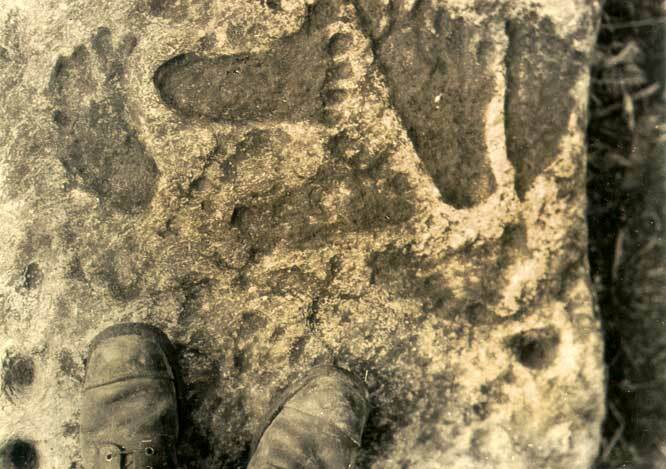 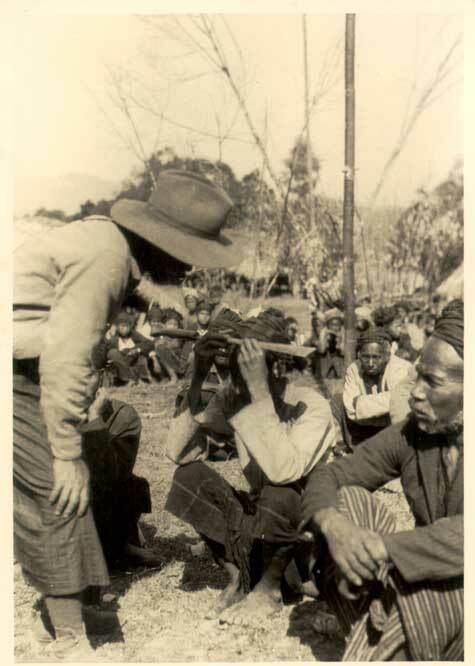 However, it also reflected that fact that we did not have any access to documentation to contextualise or locate the images as historical artefacts with more precision at this stage. 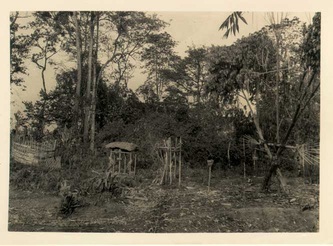 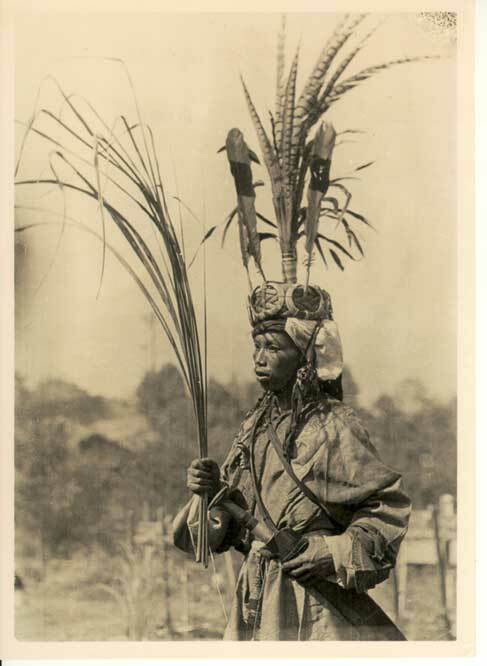 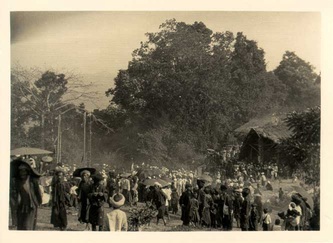 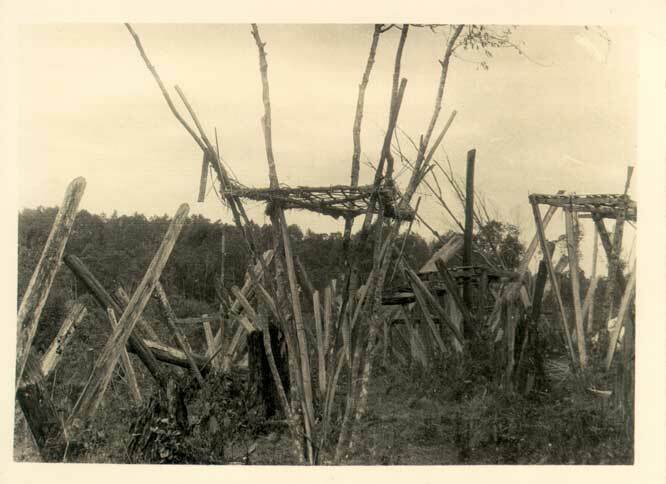 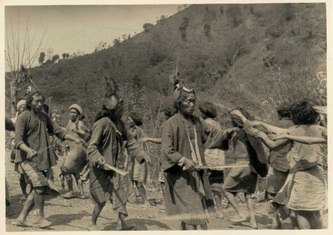 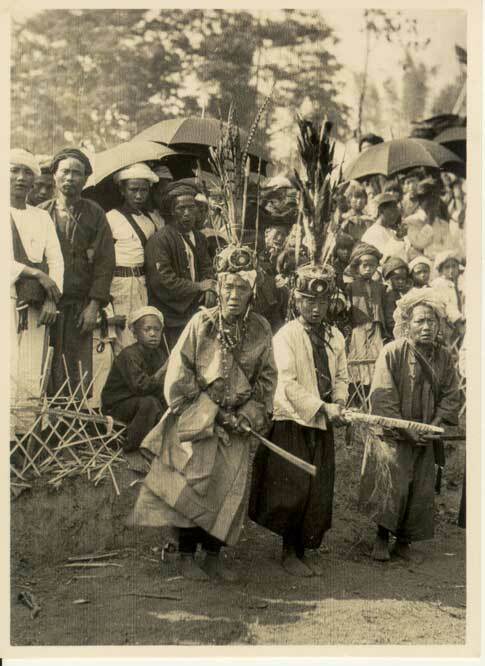 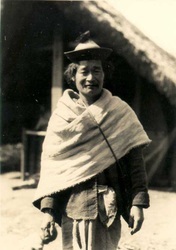 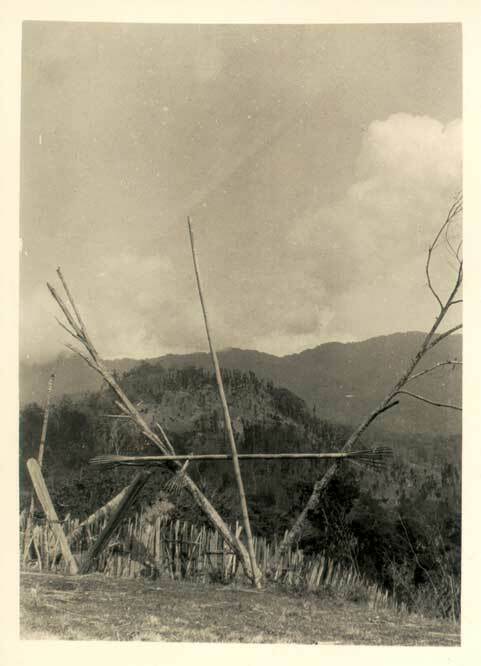 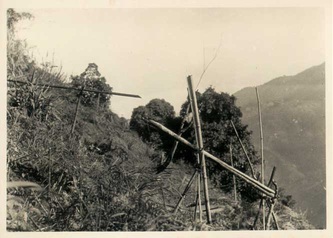 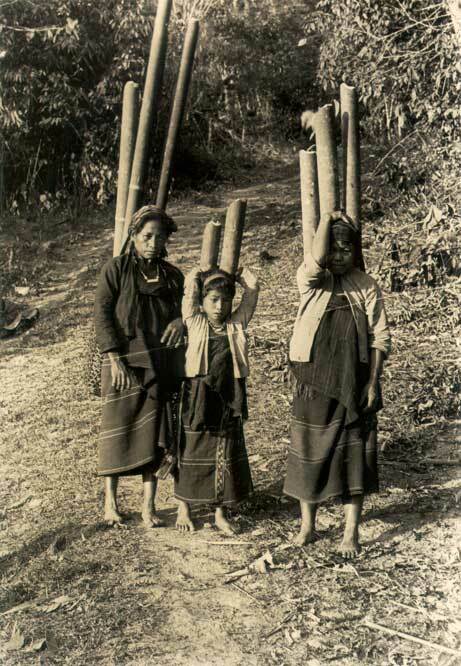 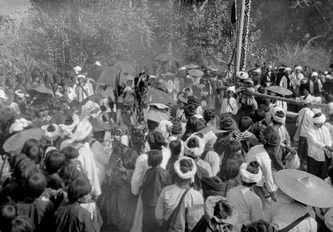 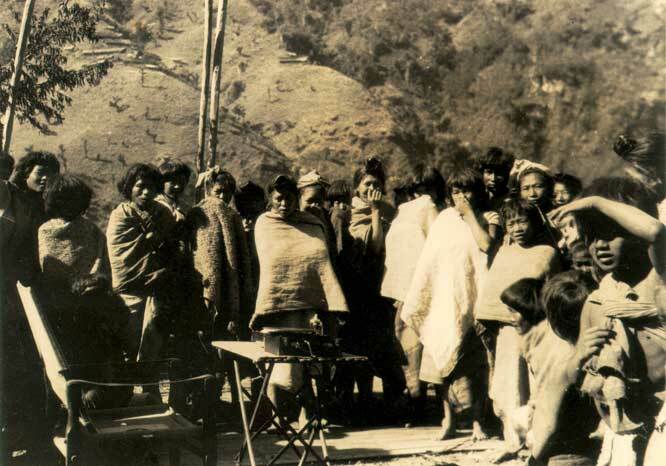 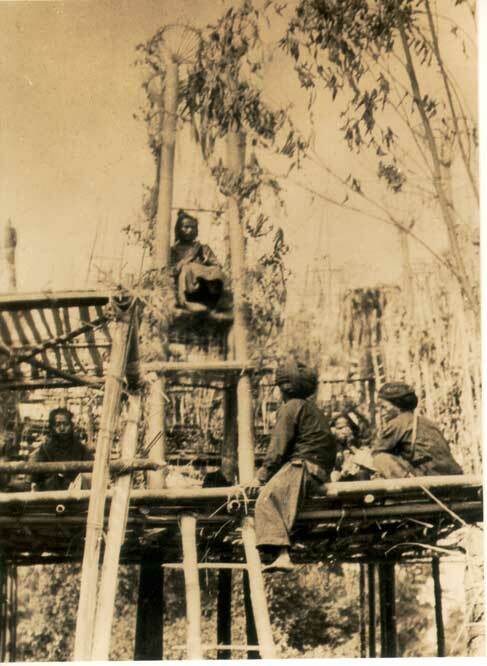 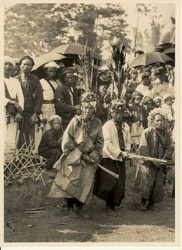 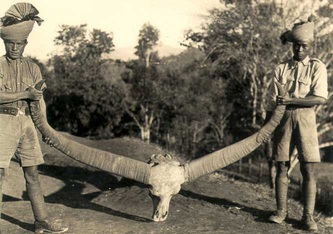 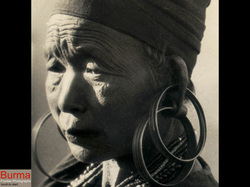 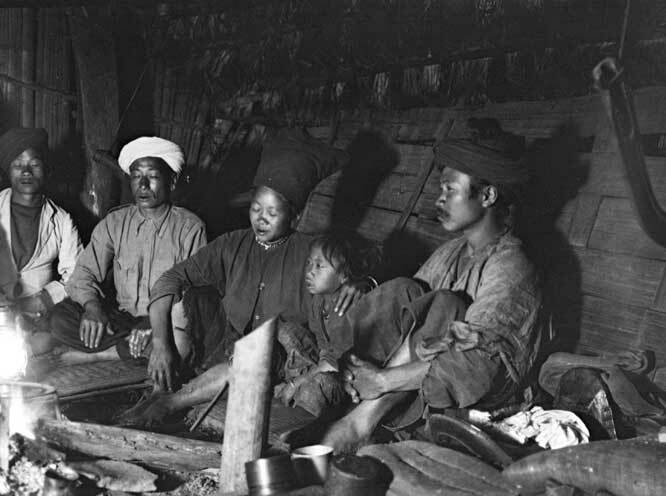 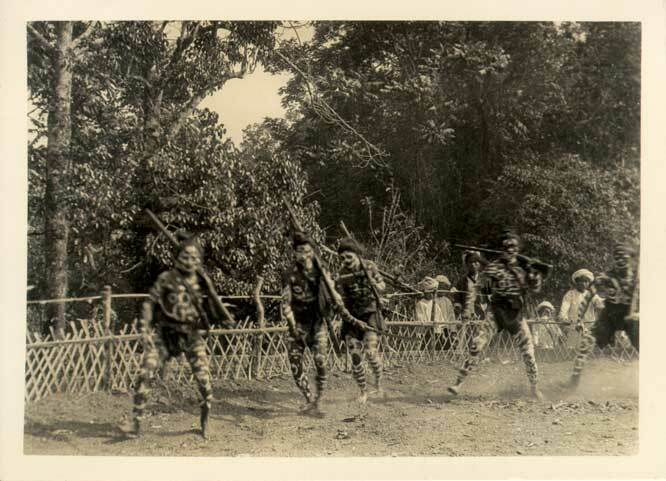 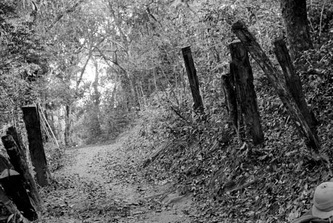 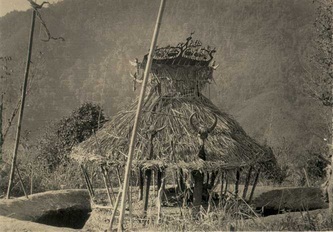 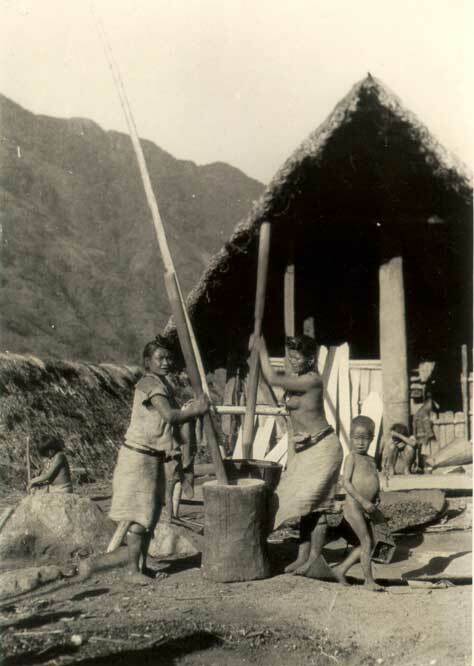 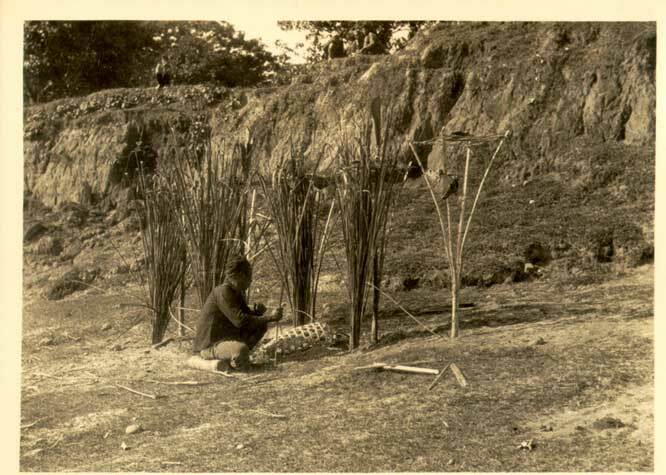 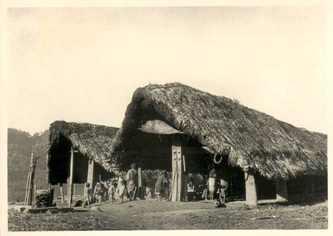 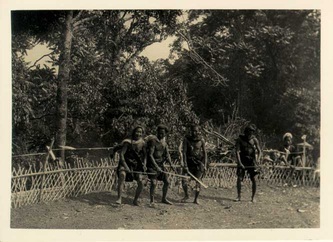 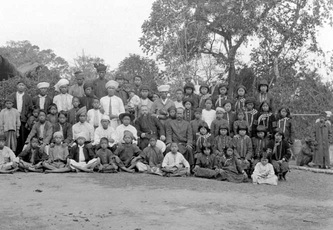 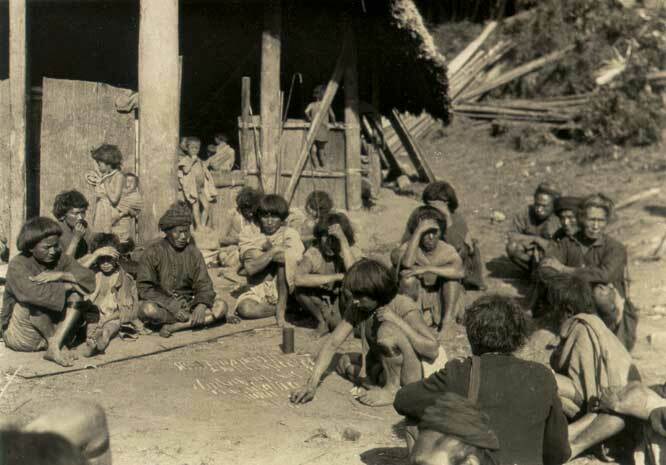 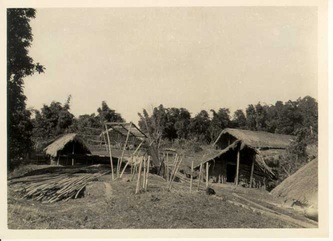 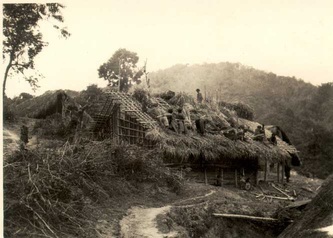 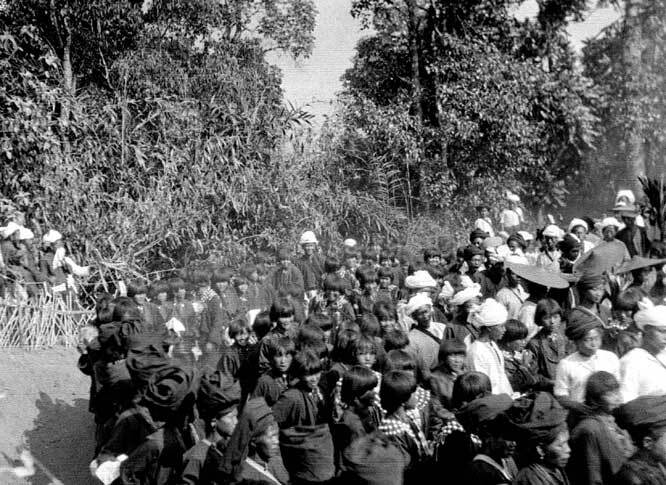 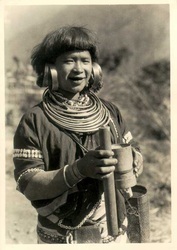 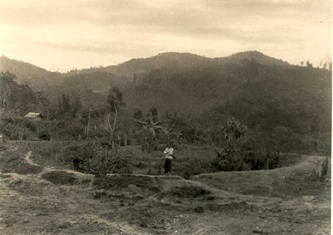 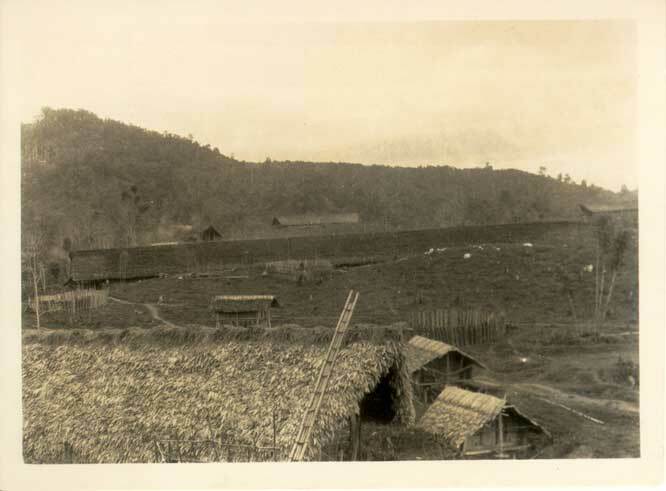 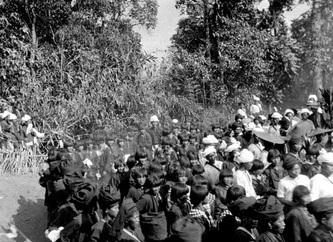 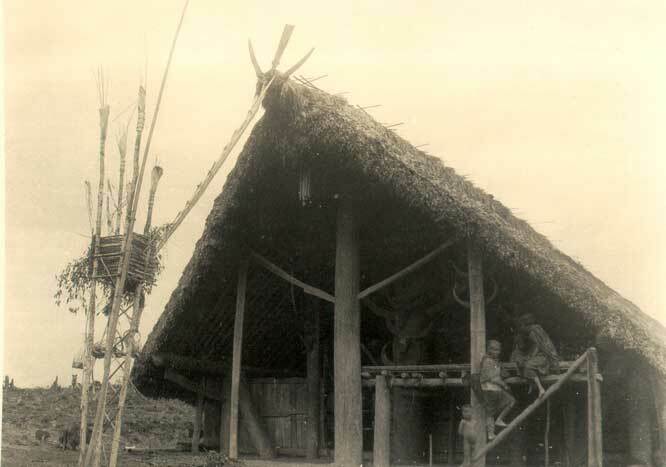 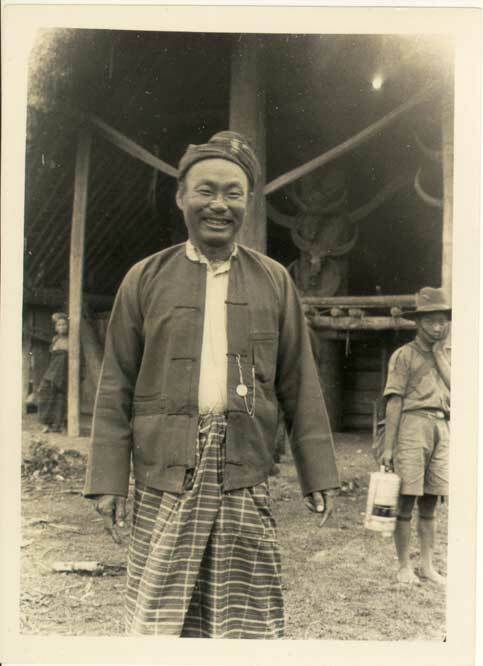 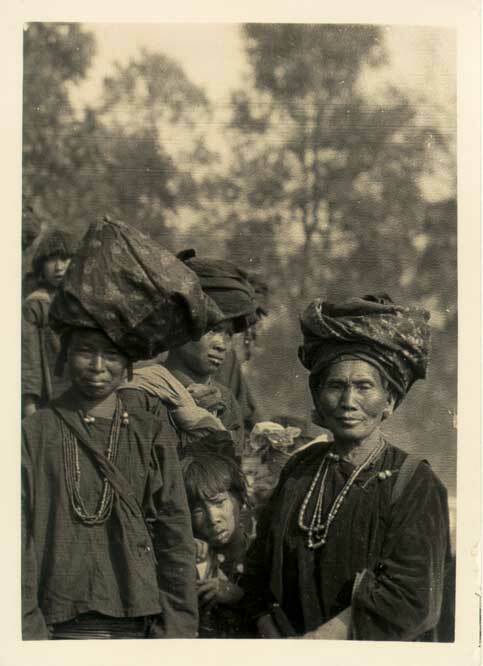 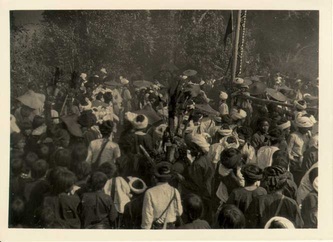 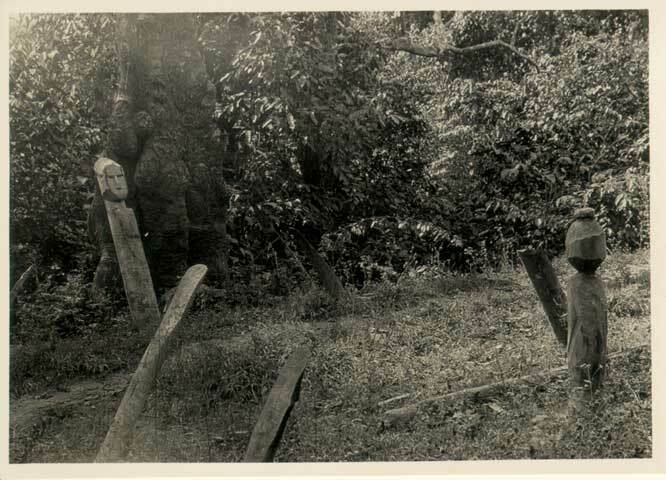 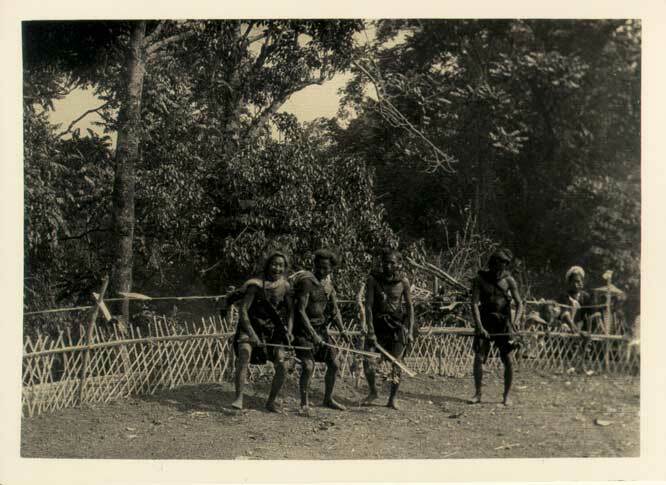 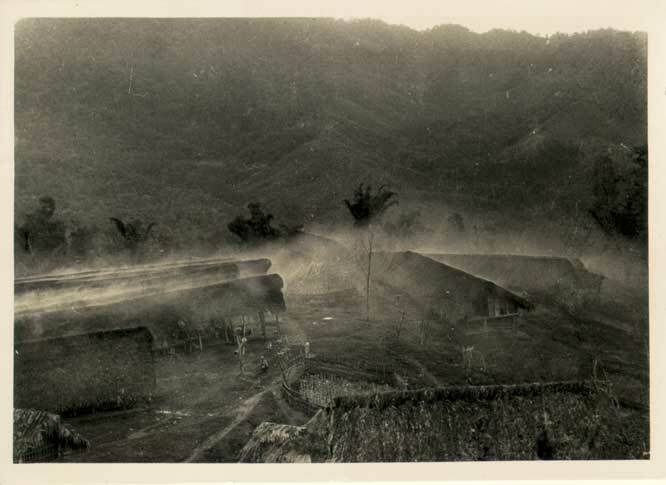 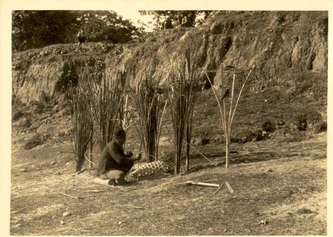 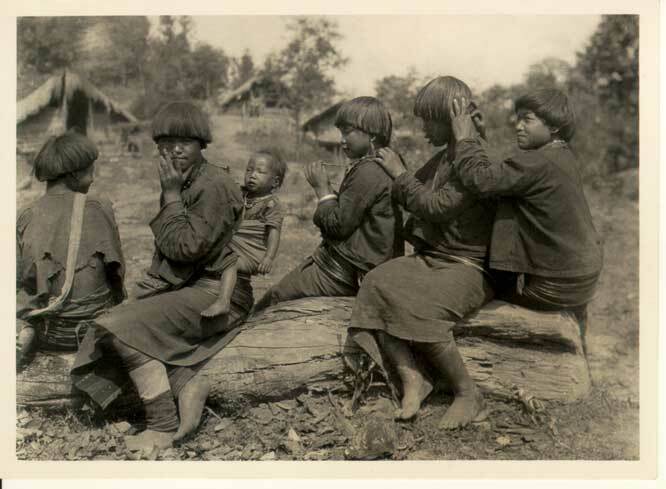 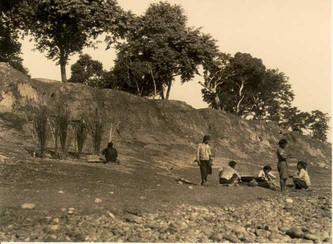 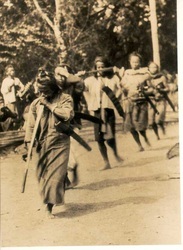 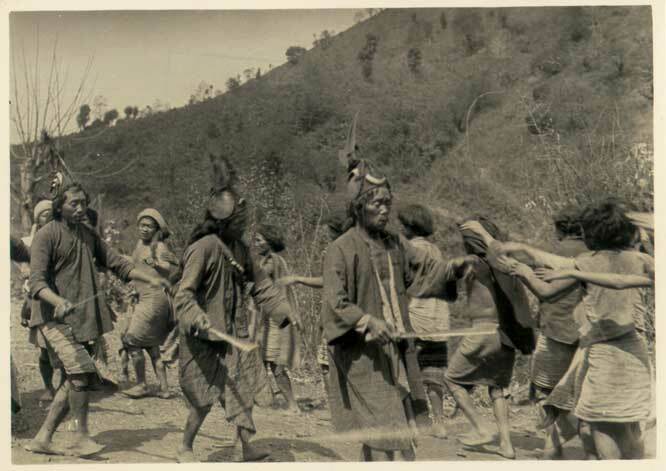 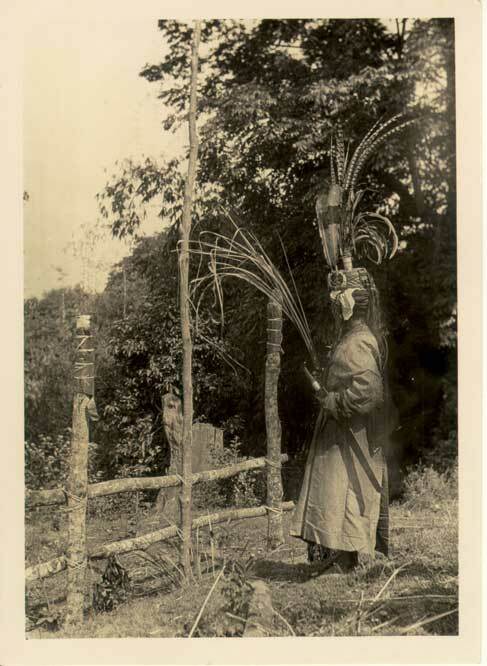 Photographs were used, therefore, to explore a particular social or cultural element of 'Kachin' society in the past, and they could be juxtaposed in a variety of ways to produce these understandings. 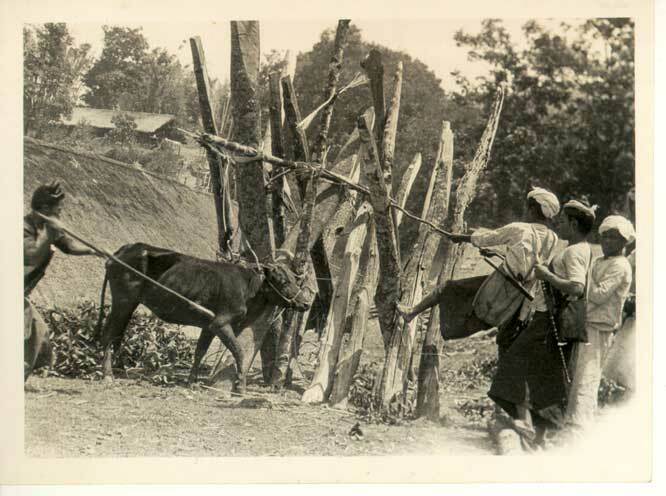 This page presents the kind of information that was formulated through these discussions. The following research notes were written in 1999, upon returning to the UK in preparation for an early draft of Burma Frontier Photographs (London: Merrill Publishers, 2000). 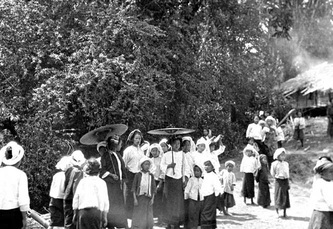 All photographs are copyright of Royal Pavilion & Museums, Brighton & Hove (contact Helen Mears, Brighton Museum & Art Gallery, 4-5 Pavilion Buildings, Brighton, BN1 1EE, UK, www.brighton-hove-rpml.org.uk). 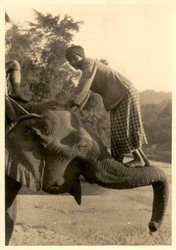 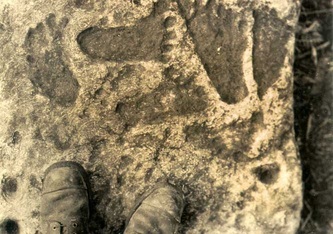 Notes within the captions include the original photographer's caption and additional notes added during 1999-2000 on a museum gallery database. 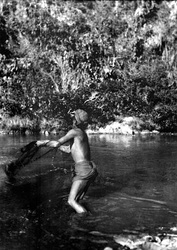 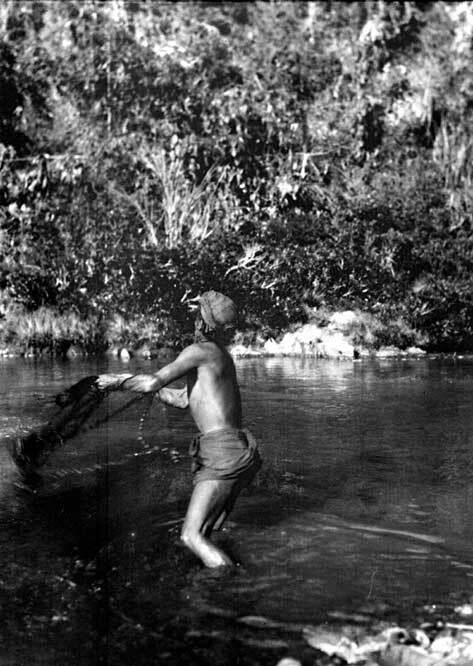 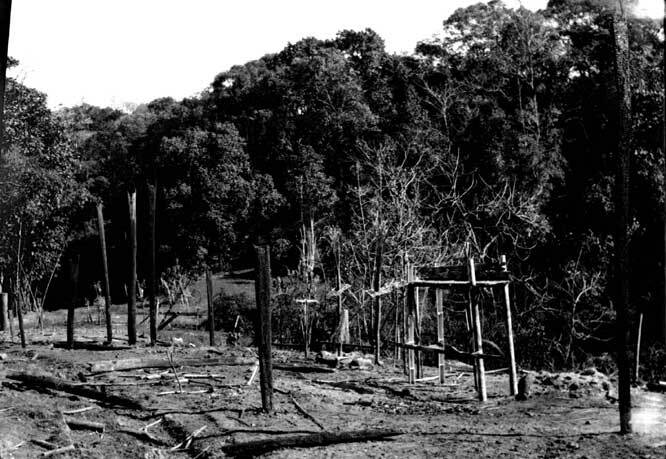 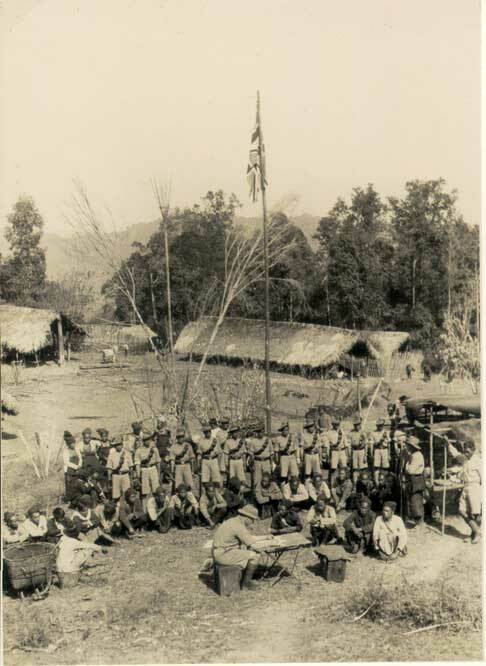 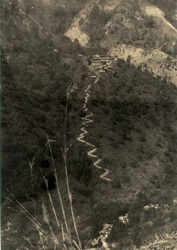 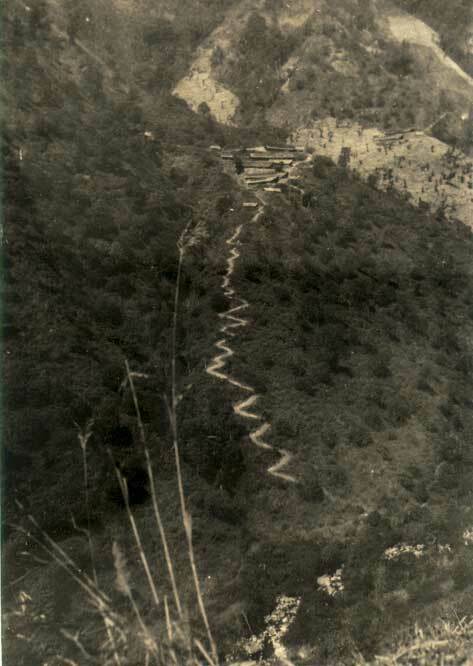 Where it refers to 'Dissertation', this is J. H. Green's dissertation written at Cambridge University in 1934 'The Tribes of Upper Burma North of 24° Latitude and their Classification'. 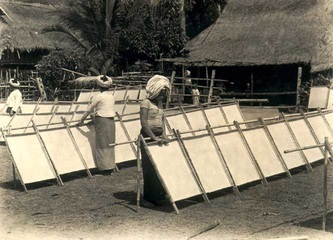 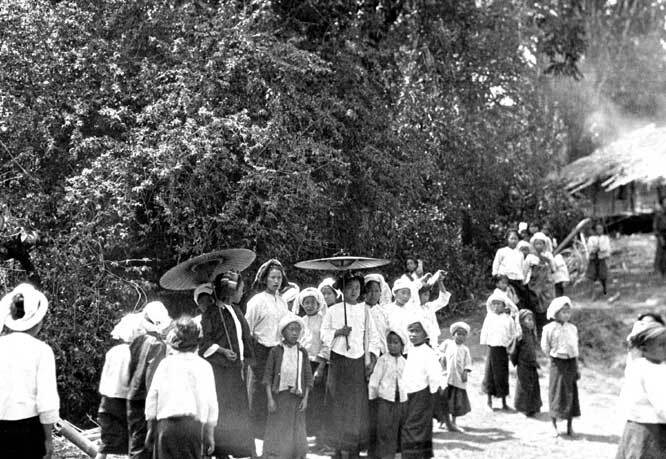 Since 2000, further research has been and is being conducted on the Green collection of photographs and further changes are being made to the database. 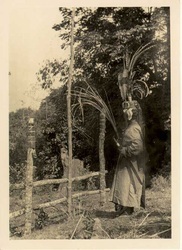 These materials may be accessed via Brighton Museum & Art Gallery.